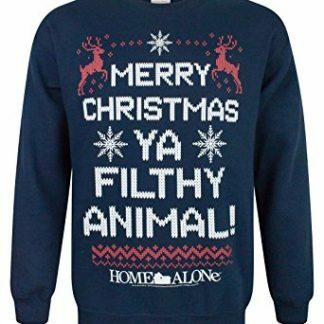 What is a festive season without watching reruns of Kevin McAllister running from convicted criminals? Dull! 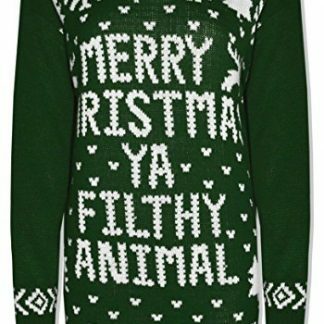 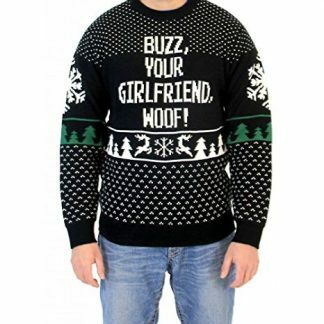 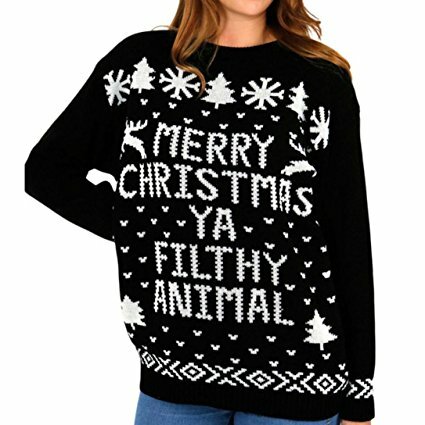 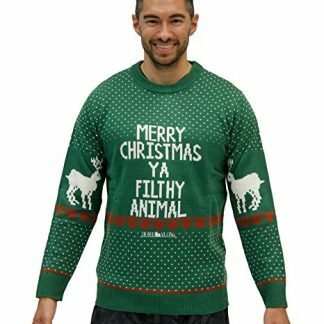 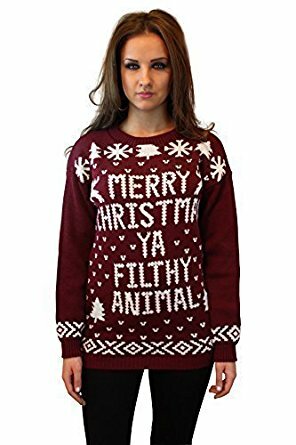 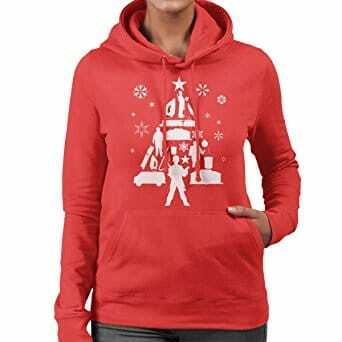 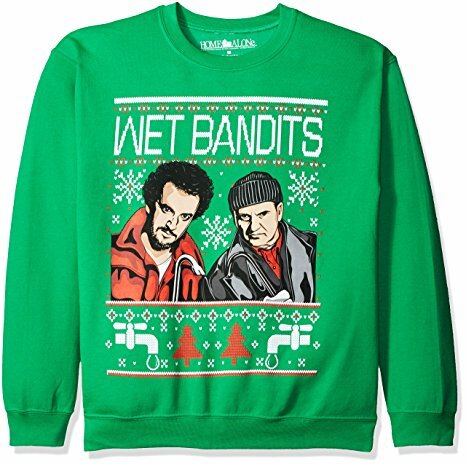 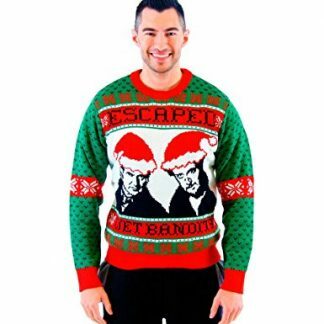 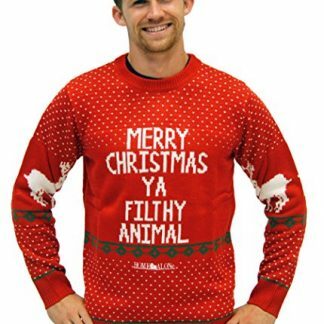 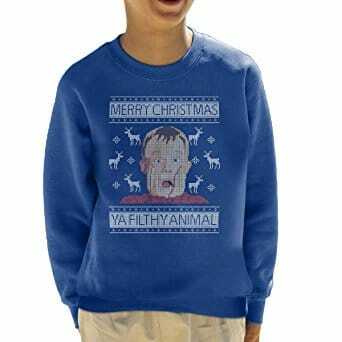 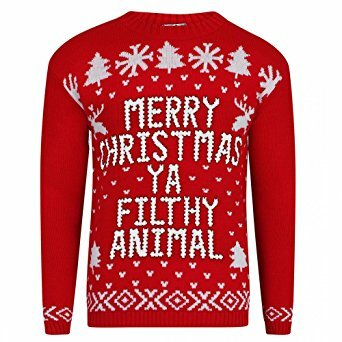 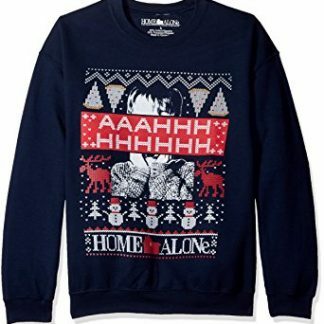 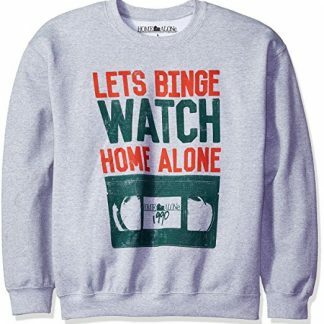 Now you can watch them in one of these Home Alone Christmas jumpers! 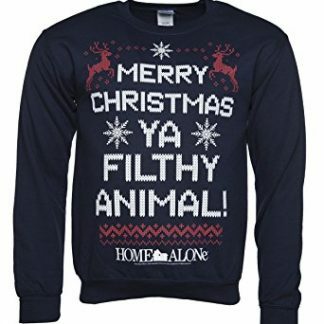 Talk about 90s nostalgia!